Kriz Rogers is going to be part of the Sunday Jam Songwriter’s Night at the Commodore Grille in Nashville hosted by Debi Champion. Kriz Rogers and Chase Rogers have a song set for release on June 2, 2014. The song is Country Time and is written by Chase and Kriz and Tony Campbell, Robert Treadwell and Wallace Strawder. 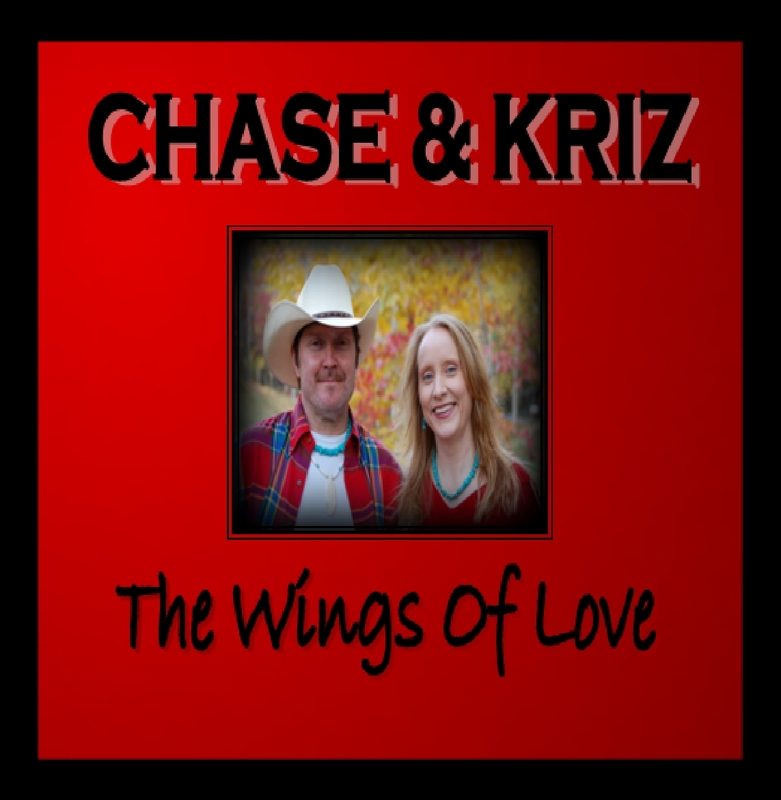 Chase & Kriz have showcased the song at various venues in Nashville like The Bluebird Cafe and The Commodore Grille and the response from the audiences has been very good. Country Time will also be on Chase & Kriz’s upcoming EP release (time, date and tracks TBA).